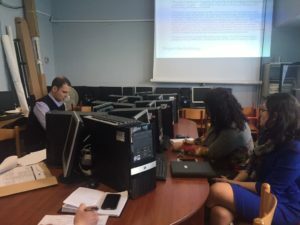 The NEO + staff conducted the field monitoring visit for the Erasmus+ CBHE project “Financial management, Accounting and controlling curricula development for capacity building of public administration – FINAC”. 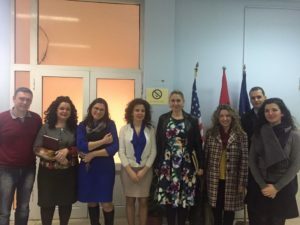 This activity was conducted in a meeting held at University of Shkodra’s Faculty of Economy premises, on February 28th, 2017. 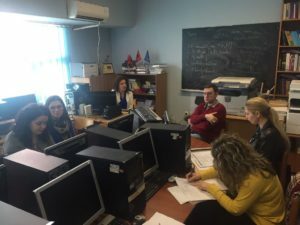 The 3 year (2016-19) FINAC project aims to increase the quality of budgeting, money management, finance management, accounting and control, in Albanian and Serbian public administration. 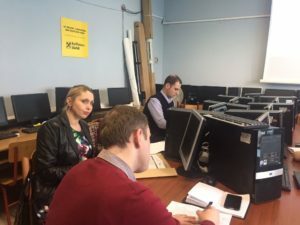 The project is coordinated by the University of Belgrade (UB) in Serbia and involves 11 partner institutions.